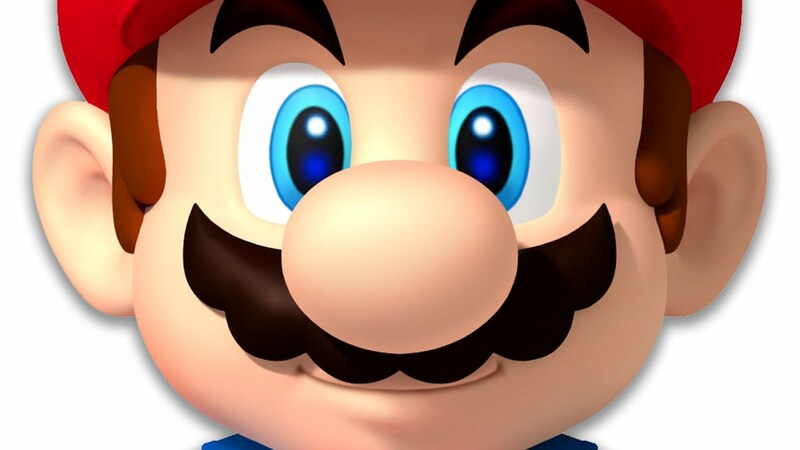 Nintendo is dropping bombs everywhere now that E3 has drawn to an end, and rather than keeping mum on any new Mario game in the future, Shigeru Miyamoto was on hand to chat with IGN about what we might be able to expect from the plumber in the next couple of years. Unfortunately, there's not much to say about it at the moment, but the fact that we're talking about it already at least opens the opportunity that we'll probably see a Mario game on the upcoming NX. What "new kind" of Mario could we be expecting in the near future? There are all sorts of ways Nintendo could go on this, but what frontier hasn't Mario visited yet? He's even been to space. Miyamoto is amiable to this fact, especially since changing the classic Mario formula is more difficult given the wide applications of Mario games and varying Mario fans. “It’s kind of difficult with Mario because some of the more important conventions of Mario are based on the approachability and accessibility of those games,” Miyamoto said. He also made mention that having new blood at Nintendo meant there were more opportunities to take a look at said conventions with fresh eyes. Where to go from here? Hopefully an interesting direction since the NX is coming up on the horizon.